Parkland Explorers: Foraging this Autumn! 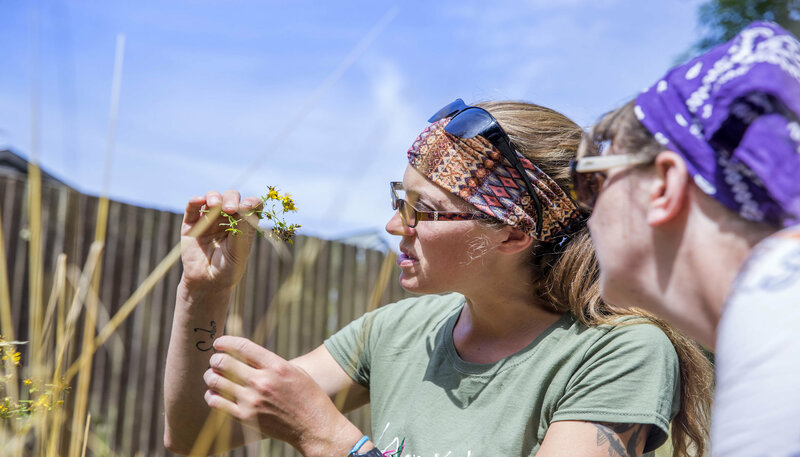 Discover what Milton Keynes parklands has to offer when foraging in your local nature reserve – you’ll learn how to identify wild plants, berries and nuts as well as considering how to forage safely. Tickets cost £5 per person! Please be aware that any children aged 12-18 yrs must be accompanied by a paying adult. All participants should ensure suitable clothing is worn for outdoor weather conditions.